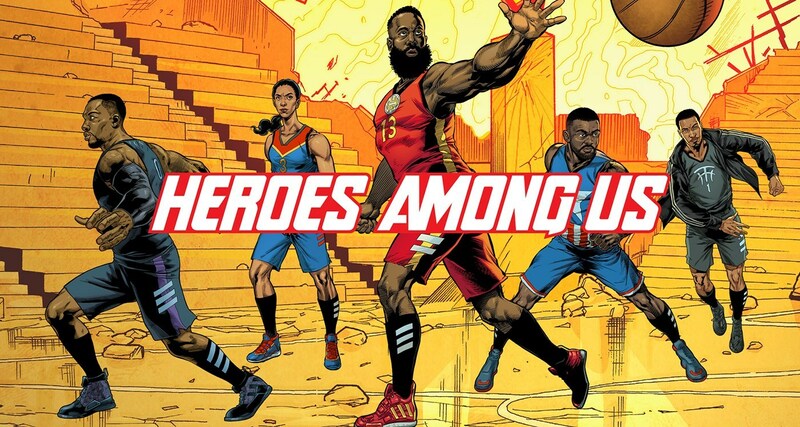 Another collaboration between Marvel and adidas basketball will drop this April, just in time for the Avengers movie. Dubbing it as the Heroes Among Us, 5 silhouettes were chosen with each shoe having its rendition of a Marvel character. 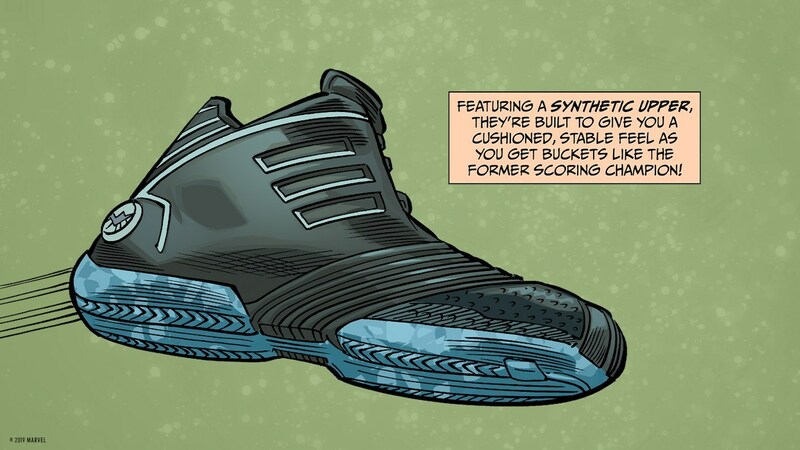 Starting of with a retro kicks, the TMac 1 will have the S.H.I.E.L.D commander, Nick Fury's design scheme. And while it is predominantly in black, the grey outlines and blue outsole keeps the shoe less bland. If I can remember TMac has a colorway of his shoe similar to this since he was in Orlando when this shoe came out. 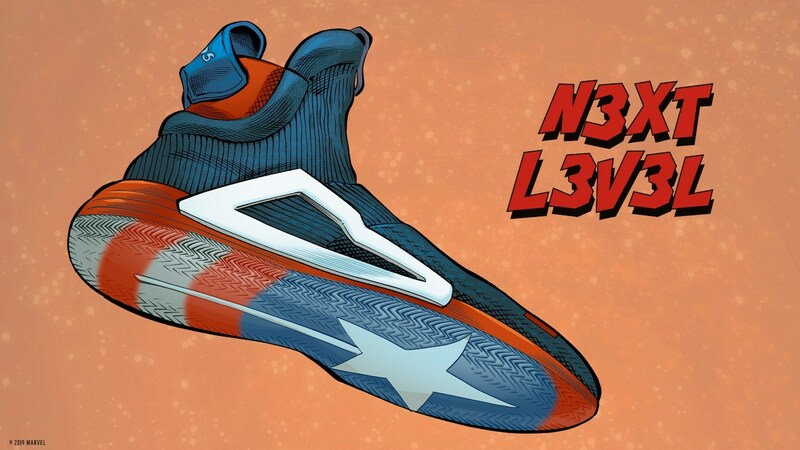 Next is John Wall with a Captain America colorway of the adidas NXT LVL. 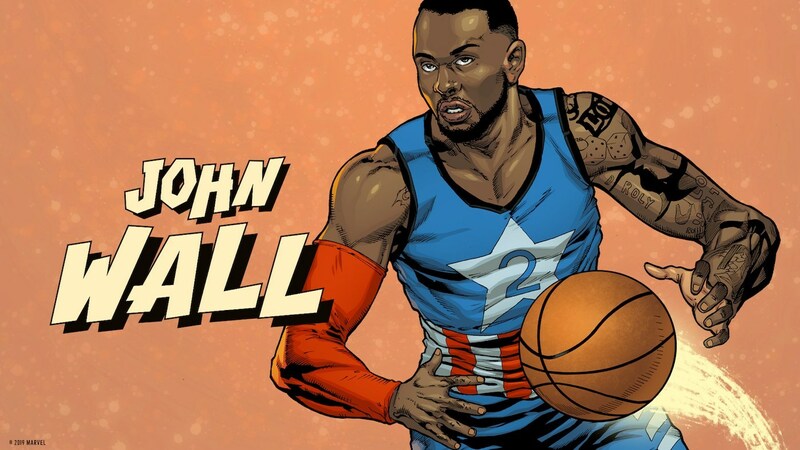 Honestly, I am surprised why they choose John Wall. 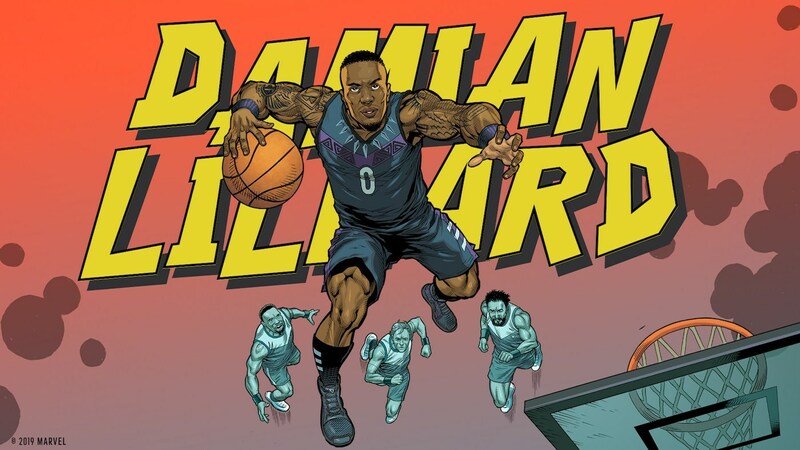 Don't get me wrong, he is one of the fastest guards out there, but he's injured so seeing him wear the shoe during an actual NBA game is not possible at this point. 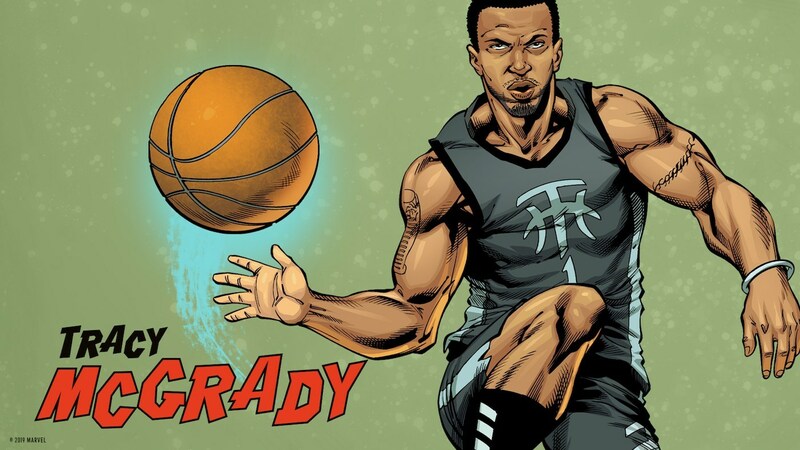 One of the reasons I think he was chosen is because it could easily match with the Washington Wizards uniform. But aside from that, I don't know. I wonder when did they conceptualize this collaboration? 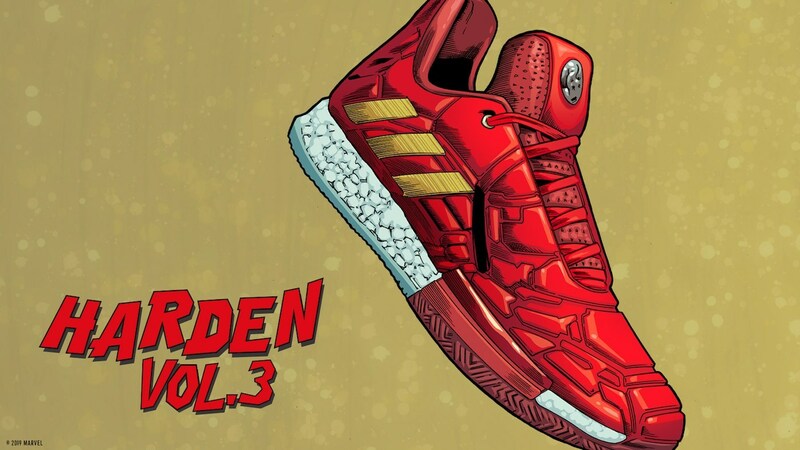 One of adidas top athlete, James Harden will have the Harden Vol. 3 decked in an Iron Man color palette of red and gold. 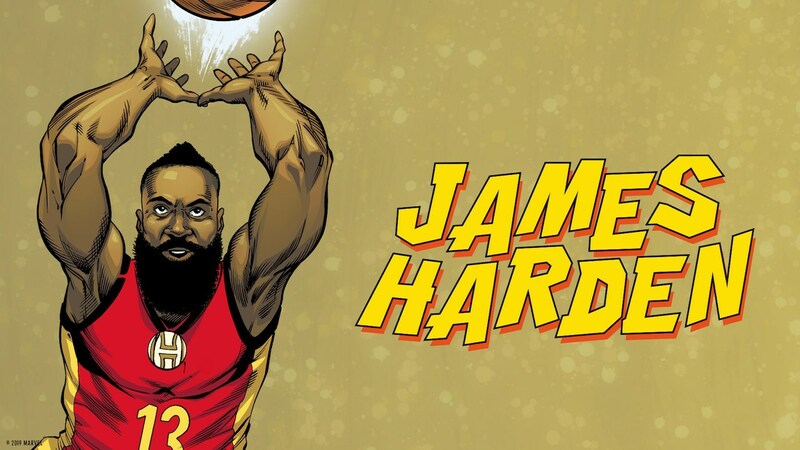 This is a no-brainer, as Harden is really balling this season with all the tricks in his sleeve in terms of moveset, just like Iron Man, he is full of surprises indeed. 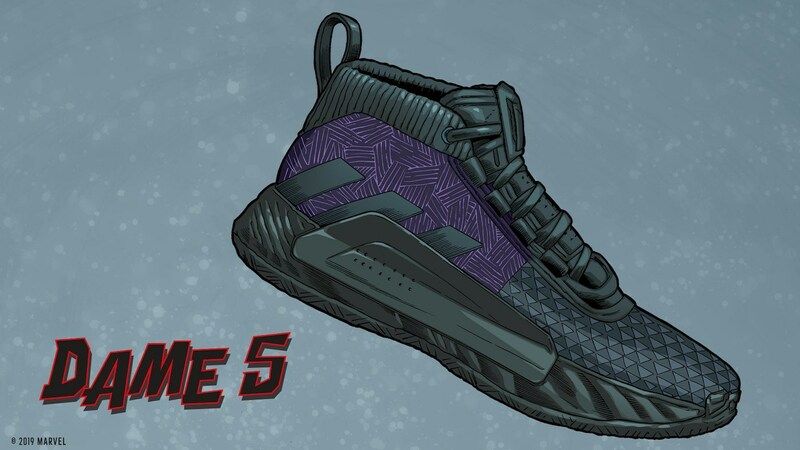 For the king of Wakanda, Black Panther, the Damian Lillard and the Dame 5 was chosen and this might be the best colorway in this pack in my opinion. Black shade predominantly with purple in the ankle and heel area to give that stealthy look. I just wish they don't use that crappy-looking synthetic suede material again (please). 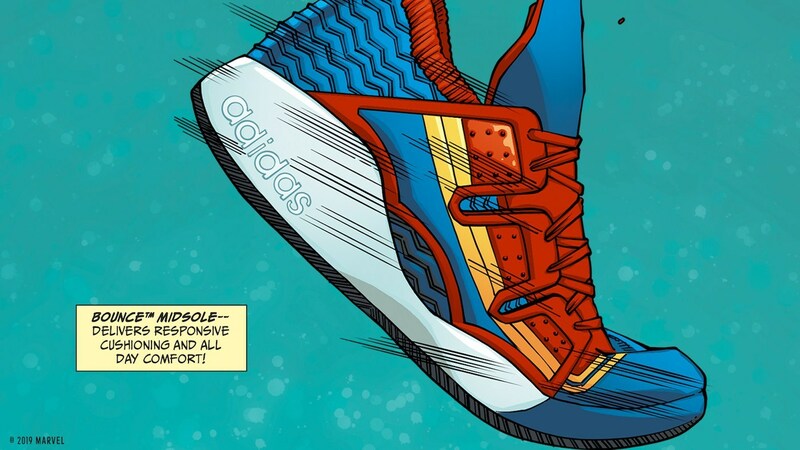 Finally, Candace Parker will have the adidas Pro Vision in the Captain Marvel colorway. The WNBA is fast approaching and I hope she would wear this in an actual game. Just like the NXT LVL Captain America colorway, they really incorporated the key color palettes of blue, red, and yellow perfectly in the shoe and I think that once you see them in actuality, you could really identify its inspiration. I am not sure if these will reach here in the Philippines, but I am hopeful because they were able to do it back then when they released an Avengers-themed kicks with various UltraBoost silhouettes. But just so you know, these are set to release on April 26.